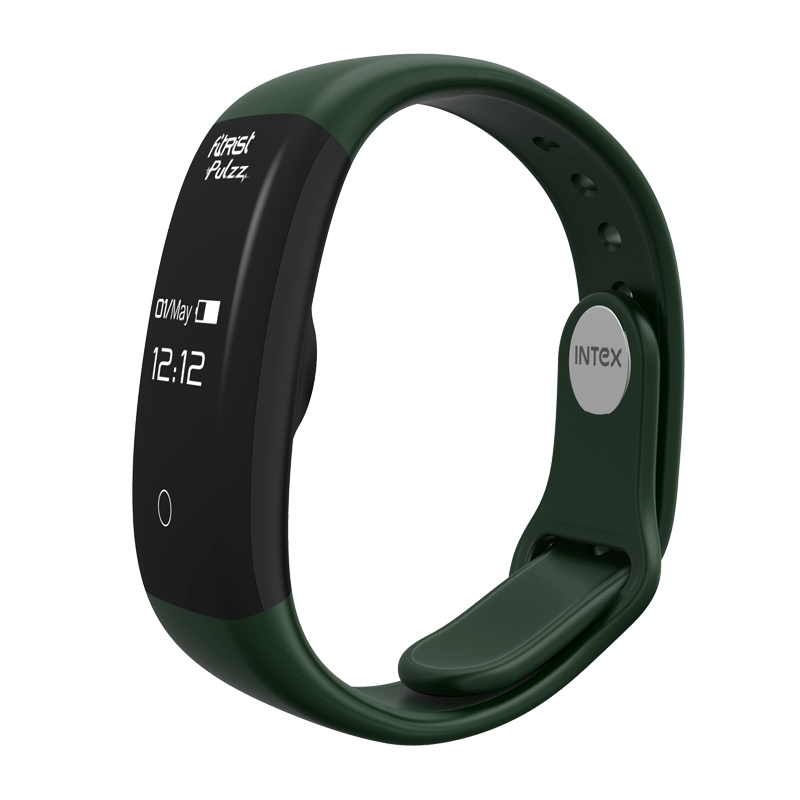 Intex Technologies has launched its second fitness smart band, Intex FitRist Pulzz in India. The fitness band is available exclusively on Flipkart for the price of Rs. 1799. Intel did a good job to bring the smartphone before Xiaomi launched it’s second generation band in India. Intex FitRist Pulzz gets a new sleek design with OLED display on top and new bracelet design to wear on your wrist. 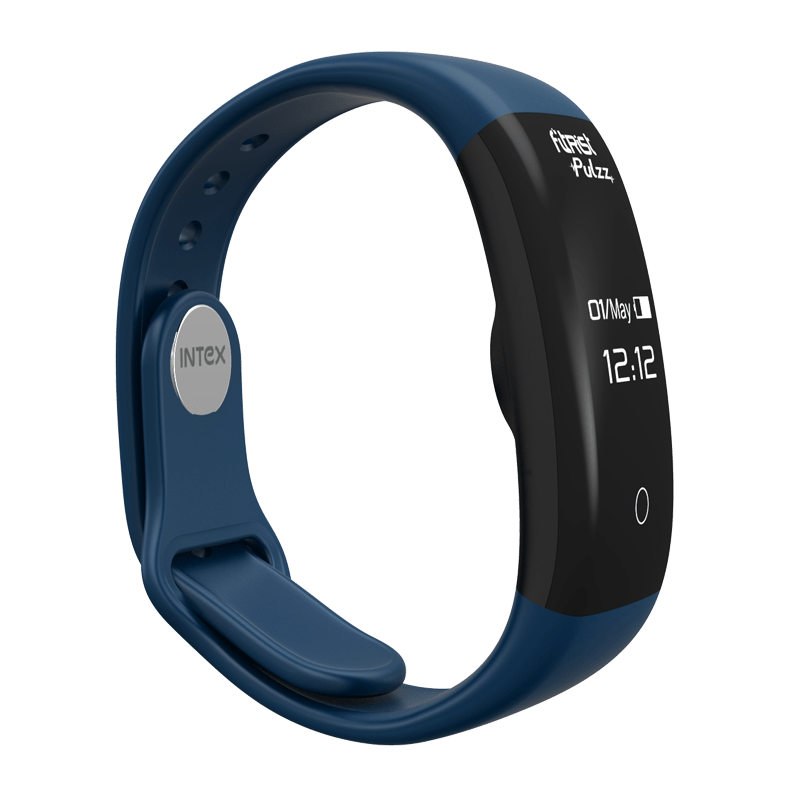 Apart from new looks, the device gets heart rate sensor along with new features such as hydration reminder alarm, a personal burn meter, and heart rate count. With the Intex FitRist Pulzz, the user can calculate heart rate count, steps count, distance measurement, calorie burn and sleep tracker. FitRist Pulzz is a water-resistant, it means you can take it for the bath. You can view your activities on OLED display and for the detailed view, you can download the app from Play Store and connect with via Bluetooth. Once the band & smartphone is synced, the band will display all kinds of notifications including calls, SMS, Facebook Messenger and Whatsapp. The user can also control the Music from the band and can also control the phone to turn on the camera and hit the shutter button. The band can also used the track the smartphone which often lost in our house. 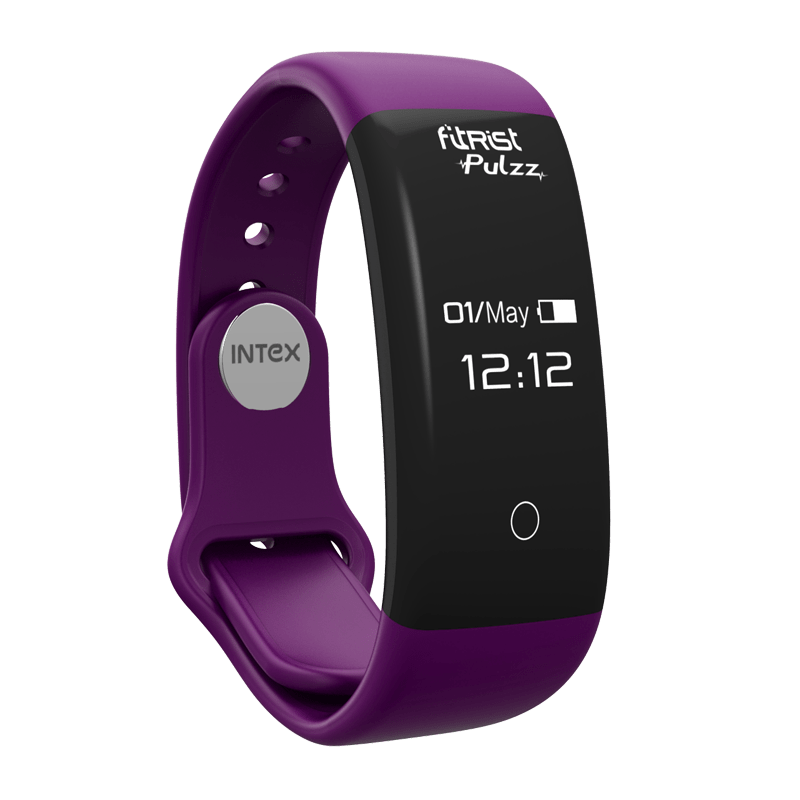 The Intex FitRist Pulzz is available in four colors: Black, Blue, Green, and Violet. The user can purchase the band exclusively on Flipkart.